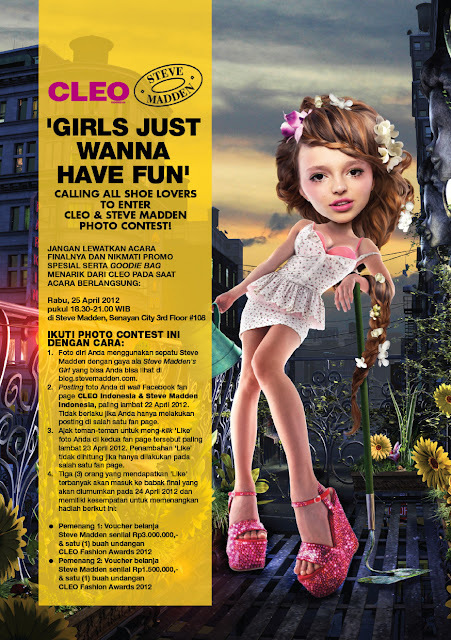 You should not proclaim your self a shoe lover if you don't participate in this super rad Cleo & Steve Madden contest. Check the details below and join the contest right after I said "Go!". Good luck and see you at the final event!